Does Tender Care Home Health Svcs, Inc offer the following services? There are a lot of things about home healthcare that you may not realize if you are looking into it for the first time. First of all, it is one of the most underutilized and valuable medicare benefits out there. But its also one of the most misunderstood. Tender care home health is not only a sitting service. Instead it is highly skilled care that comes to you at home. 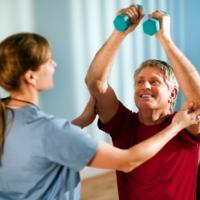 Our mission is to help our patients live more independently with a higher quality of life. We work with your physician to carry out their orders and serve as their eyes and ears. Most importantly, we deliver compassionate care from the heart where you want to be cared for most - right in the comfort of home. 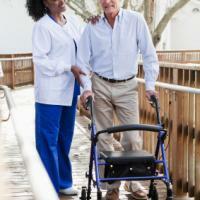 What is home healthcare? imagine if a nurse or a therapist could bring you skilled care at home while teaching you how to live more independently so you can stay in your home. That is what our home healthcare is all about. Our home healthcare services can help you rehabilitate from medical events like stroke or surgery. We can also help you manage chronic conditions such as diabetes, heart disease, copd or arthritis. Simply put, home healthcare from tender care helps you recover, remain at home, and live your life to it is fullest. 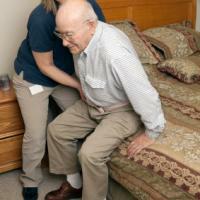 Who is eligible for tender care home healthcare? do you feel you are at risk for a fall? Tender Care Home Health Svcs serves ZIP codes that encompass all or part of each of the cities listed below.